Draftfcb has promoted Sharon Jiggins from managing partner to the board position of managing director. 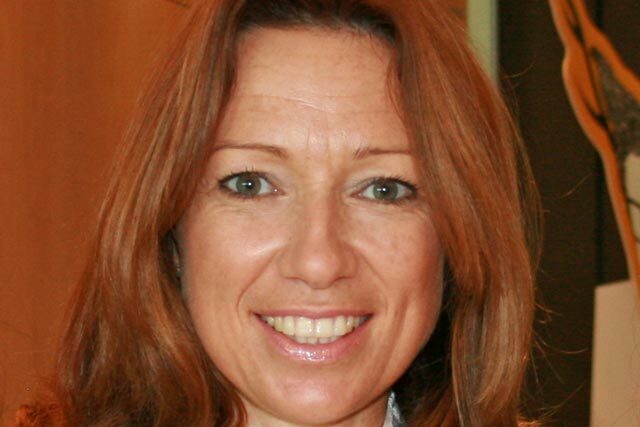 Jiggins will take on the new role immediately and will continue to report to Draftfcb president Kate Howe. Jiggins has been at the agency for the past 12 years, leading several pieces of business, including the launch of Egg and the Post Office account. She will join the management team including Howe, chief operating officer Mark Young, chief creative director Mark Fiddes and global chief planning officer, Simon Calvert. Jiggins will be involved in the strategy of the agency and keeps her role on the Post Office account. Howe said: "Sharon’s energy, loyalty and talent make her perfect to take up the role of our managing director and. as we welcome her to the exec team. I am very much looking forward to working with her in her new role." In addition, Gaby Bell has been promoted from planning director to global planning director on Beiersdorf. She will report to Calvert. Throughout her career, Bell has covered all aspects of marketing and communications working for agencies such as JWT, Euro RSCG and HS&P. Howe stated: "Gaby has actually been doing this job since January this year. She has hit the ground running and is doing a terrific job."